Founded in 1945, The International Society of Automation (ISA) is a leading, global, nonprofit organization that is setting the standard for automation by helping over 30,000 worldwide members and other professionals. Based in Research Triangle Park, North Carolina, ISA develops standards, certifies industry professionals, provides education and training, publishes books and technical articles and hosts conferences and exhibitions for automation professionals. ISA also publishes InTech, a magazine that provides thought-provoking and authoritative coverage of automation technologies, applications, and strategies to enhance automation professionals' on-the-job success. The creative team at ISA endeavored to find a solution to create and deliver content to customers on tablet devices. With limited resources for this new initiative, it was important to find a flexible solution that would give the creative team the tools to make both app and content updates as needed. In addition, the ISA creative team was looking for a vendor that could help them tackle some of the more intricate interactive elements within the digital content such as quizzes and forms. 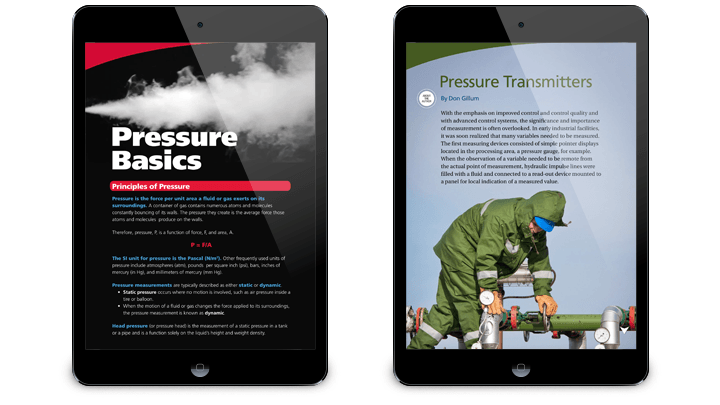 The Society selected the Adobe Digital Publishing Suite (DPS) Professional Edition to create a rich, interactive version of InTech using Adobe InDesign. DPCI was retained to provide Adobe DPS consulting services to facilitate the launch of InTech Plus, the digital edition on Apple iPad devices. DPCI’s Adobe DPS certified consultants guided the ISA staff through the digital publishing workflow from start-to-finish to ensure quality delivery of the application in the Apple marketplace. DPCI provided Interactive Design Training to staff focused on tips and tricks for using the Overlay Creator and Folio Builder tools within Adobe InDesign to create interactive elements. DPCI also helped administrators establish necessary roles and permissions for staff members to manage assets bundled within the tablet applications. Throughout the creation and design process, DPCI provided content editors with extended technical support including the validation process for Apple applications, multimedia specification requirements and utilizing the Adobe Digital Publishing Suite Dashboard for publishing folios and building apps. Prior to submission to the Apple app store for approval, DPCI assisted with the optimization and quality assurance of all assets bundled into the app, including icons, splash screens, screenshots and metadata, in accordance with Adobe DPS and Apple iOS specifications. 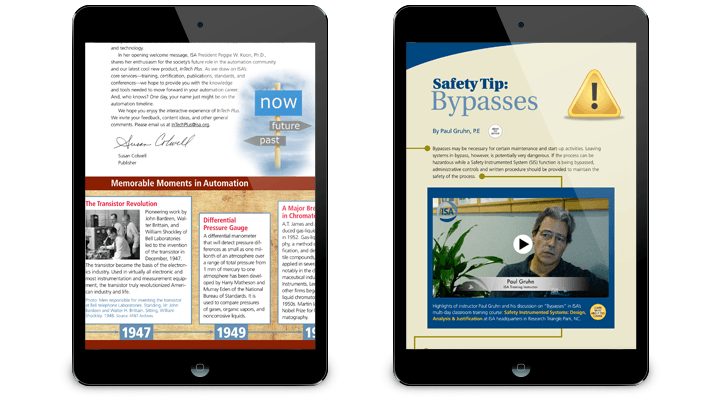 DPCI helped ISA launch the InTech Plus mobile app on Apple iPad in March of 2014. 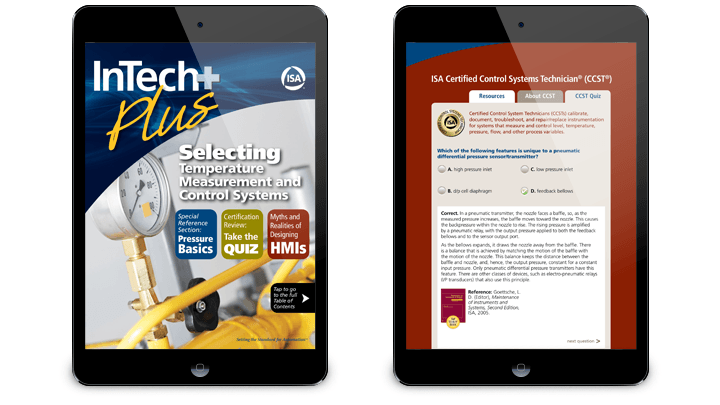 With the InTech Plus app, readers have access on-the-go interactive technical content, educational training and videos, industry-related Q&A excerpts, certification, engineering apps, and the latest and greatest on industry technology and news.